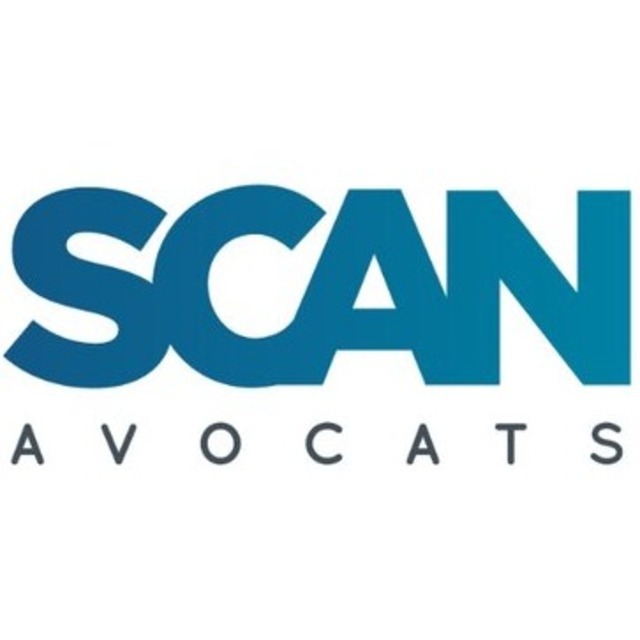 Founded by Sandra Cabanne and Alexandre Nappey, with four associates and an office manager/paralegal, SCAN AVOCATS AARPI (‘SCAN AVOCATS’) is a specialist IP and IT law firm based in Paris, with branch offices in Bordeaux and Strasbourg. SCAN Avocats’ lawyers assist their clients from the protection of their intellectual property assets to the defence and valuation, on a worldwide basis, thanks to its extensive network of correspondents. The firm represents large and medium-sized domestic and foreign clients in a broad range of industries – including transportation, insurance and pension, agro-food, luxury and jewellery, media, real estate and retail as well as innovative start-ups – before the EU Intellectual Property Office, national trademark offices, and civil and criminal courts. Information Technology and Digital law (including internet and e-commerce, data privacy and e-reputation). The team offers a modern approach to these areas of law in the best interests of the clients. Quick reactivity is achieved through a combination of readily available technical knowledge and pragmatism. The partners also run IP/IT law sessions with training institutes and universities (notably the Centre for International Intellectual Property Studies, the European Institute for Enterprise and Intellectual Property, the Bar school and Strasbourg University) and are coach on the National Industrial Property Institute Master Class program. SCAN AVOCATS develops strategies and creative solutions. These enable the firm to provide bespoke legal advice to its clients allowing them to meet their business challenges with success. SCAN AVOCATS also relies on state-of-the-art technology to work efficiently with clients. This technology includes collaboration tools, budget monitoring, an IP rights’ database and reporting. Mapping of the most influential companies in this sector. Ranking coming soon.